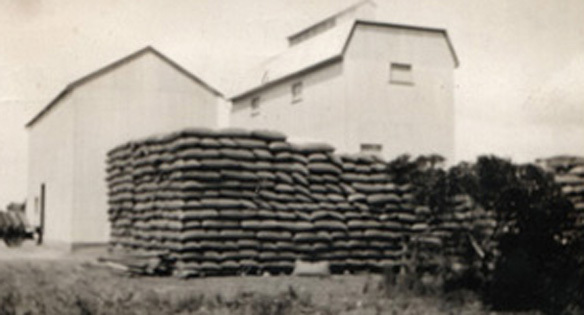 Cummins Milling was established in 1930 during the depression by Aubrey Heidenreich. 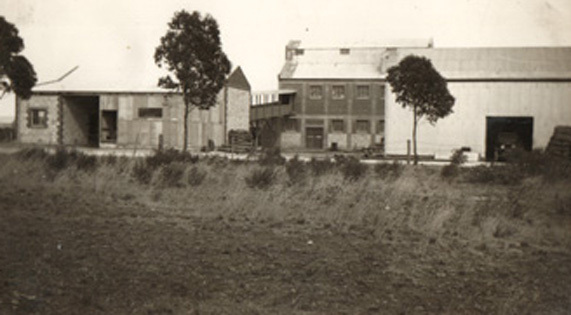 With a heritage listing and a significant link to the past, the mill is one of only a few original flour mills operating in rural Australia. The first mill burnt down in 1933, so the existing building was rebuilt in 1934. It was constructed with local freestone for the walls, and large timber uprights and beams. Much of the timber was recovered from an old graphite mine near Port Lincoln in the Eyre Peninsula. 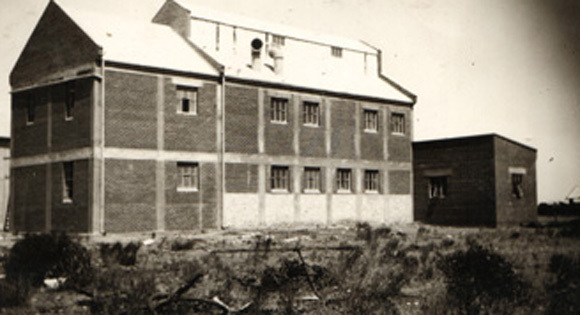 A stockfeed plant was established in the late 1960’s to utilise some of the bi-products from the flour milling process. Following a substantial upgrade in 2008, both the flour mill and the stockfeed plant produce consistently high quality products serving a wide range of markets.